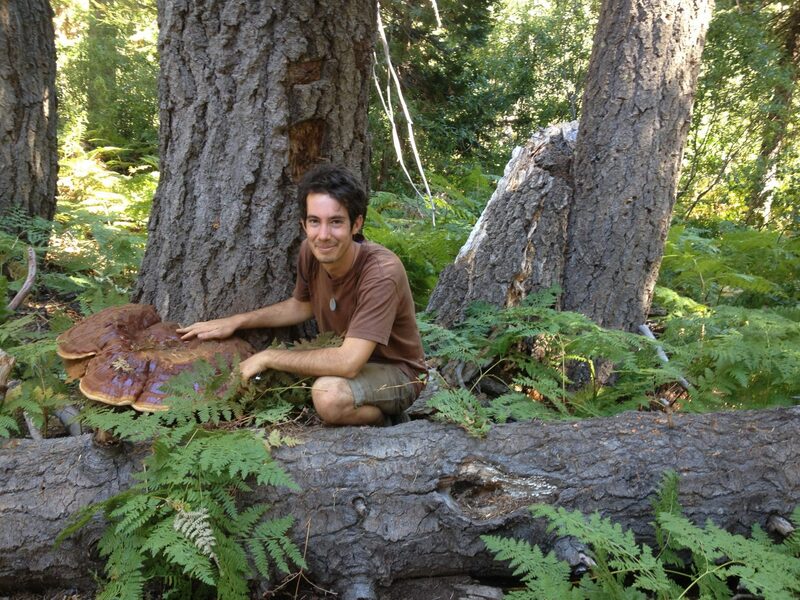 Adam is by turns a naturalist, artist, and student of regenerative design and ecological restoration. Born in the Bay Area of California on the unacknowledged territory of the Muwekma Ohlone, he is grateful to have the opportunity to dwell amongst the people and plants of the Salish Sea, learning from many astute caretakers of the land. The observations Adam has made on the project are many, now numbering at more than 120 species. Among these observations are algae, insects, birds and fungi, yet his most significant finds are amongst the flowering plants. In 2016, Adam located a plant previously thought to have been extirpated from the southern Gulf Islands: the red-listed denseflower willowherb (Epilobium densiflorum). As a student of ecological restoration, he was the first to make use of the Biodiversity Galiano dataset in an applied research setting, using it to track the locations and phenology of native plants for seed collection and propagation purposes.